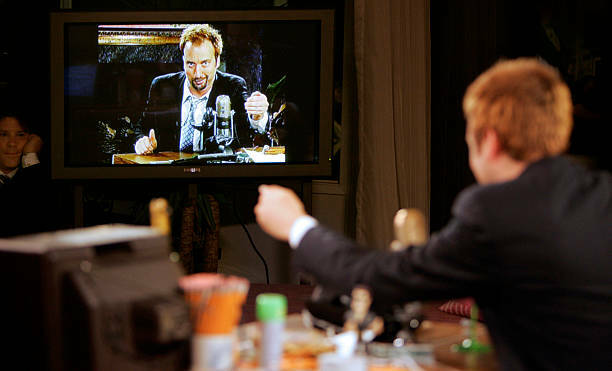 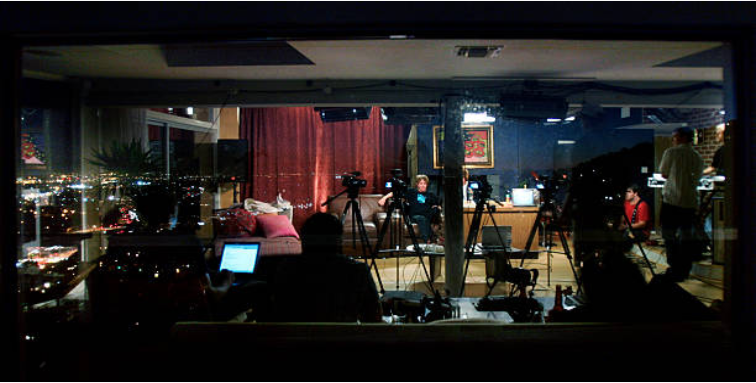 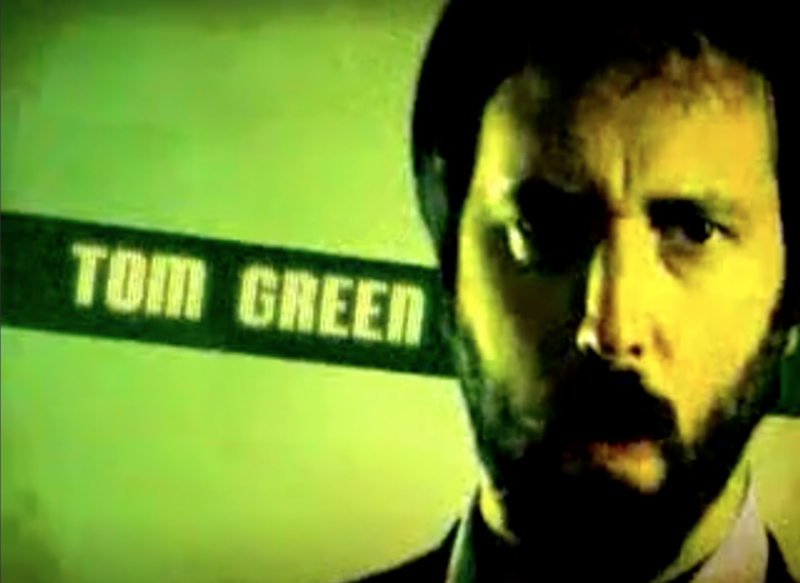 Tom Green Live was originally intended to be a weekly show broadcast from the living room of Tom’s Hollywood Hills home. 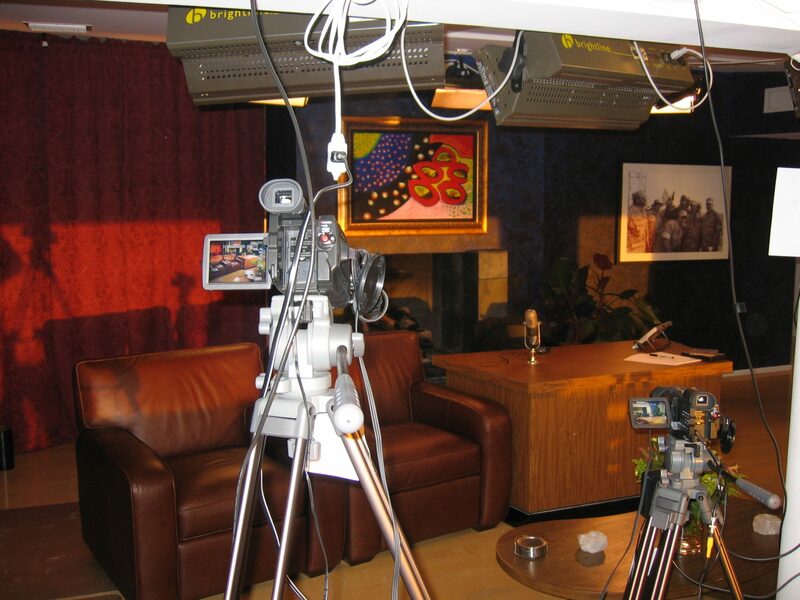 A full-fledged production facility was constructed in place, complete with a microwave transmitter so that Tom could have his wish and be able to flip a switch and go live to the world on his own channel, on demand, at any time. 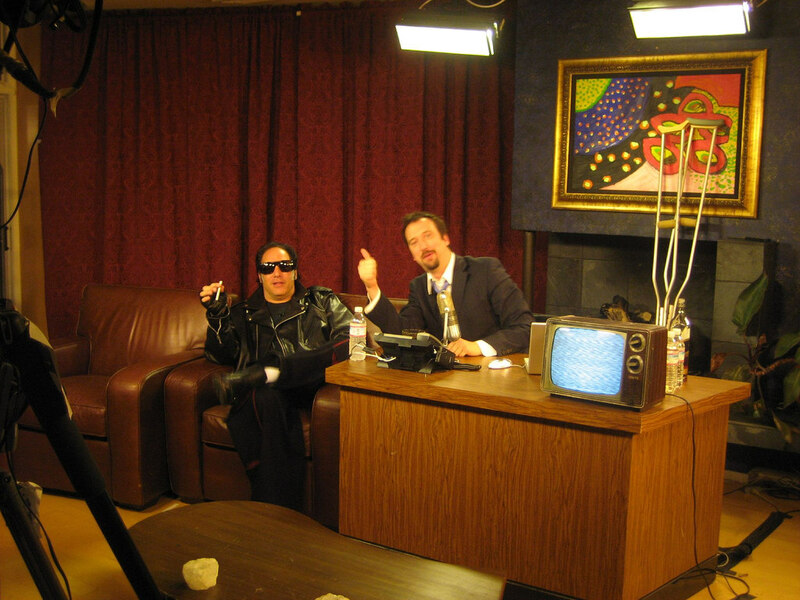 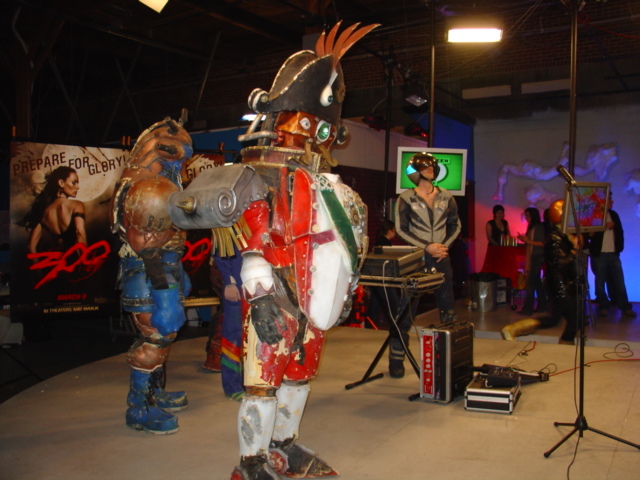 All was brand-new, beta-testing, bleeding-edge broadcast technology, and predictably most of it was buggy and unreliable, and unexpected sporadic equipment failures became a staple running joke on the show. 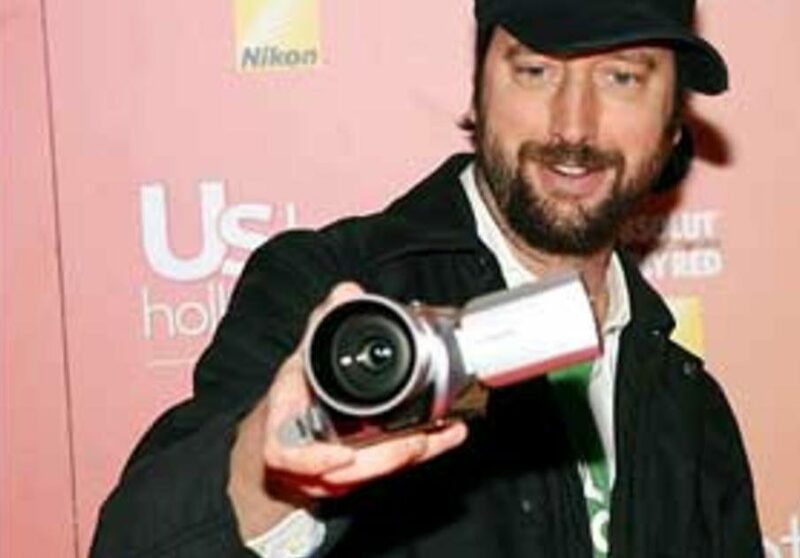 Immediate popularity saw Tom Green Live quickly ramp up and become a nightly 8pm broadcast no less than 4 days a week, and over the course of an eventful year more than 150 episodes were produced and broadcast live to the world. 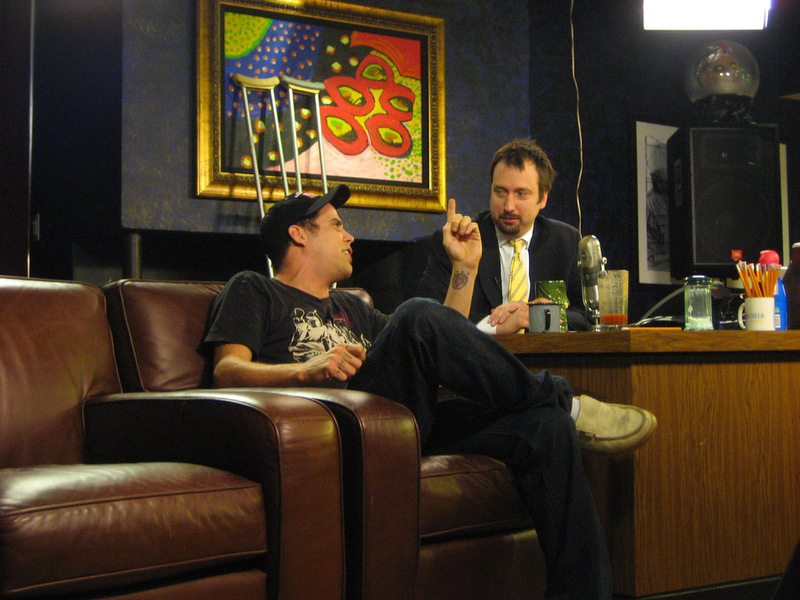 Joining Tom in his ‘anything-goes’ brave new live world were the likes of Pamela Anderson, Dave Navarro, Tony Hawk, Val Kilmer, Brooke Shields, Steve-O, Jurassic 5, Jamie Kennedy, Perez Hilton, Andrew Dice Clay, Melissa Rivers, Xzibit, Bob Saget, Ed McMahon and Bob Odenkirk. 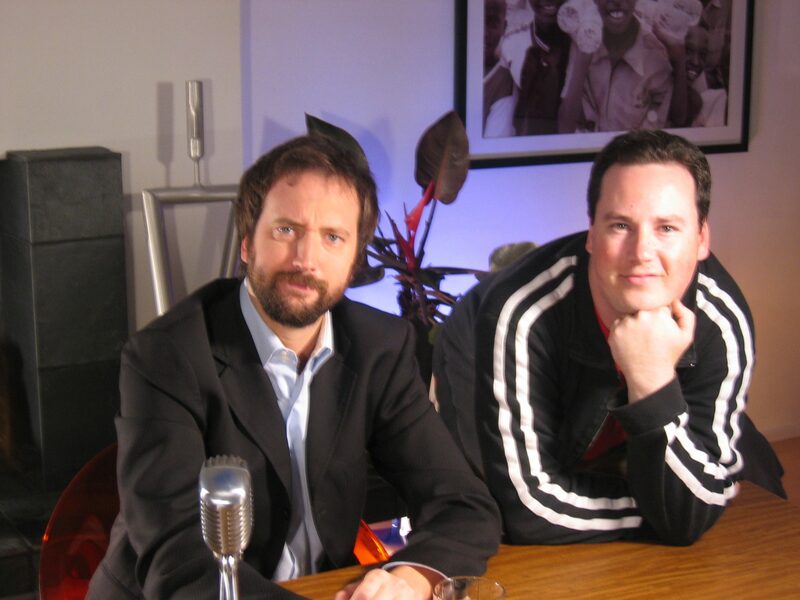 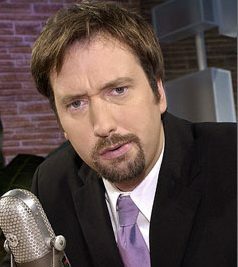 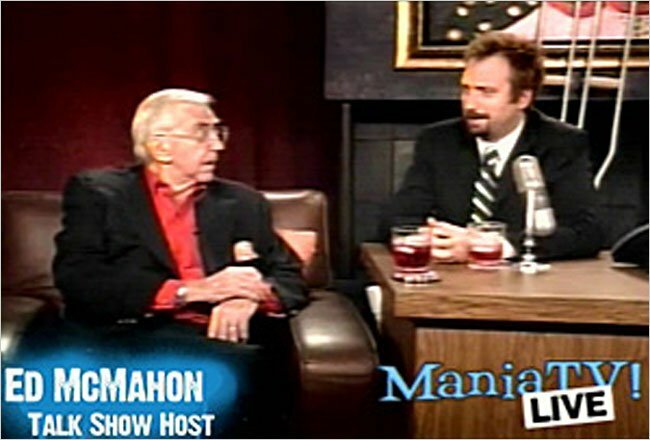 Tom Green Live won the 2007 TV Guide award for Best Internet Talk Show.